Harvard Green Building Services maintains this Green Building Resource website, originally developed in 2006, to support the implementation of Harvard’s Green Building Standards and Harvard’s Sustainability Principles. 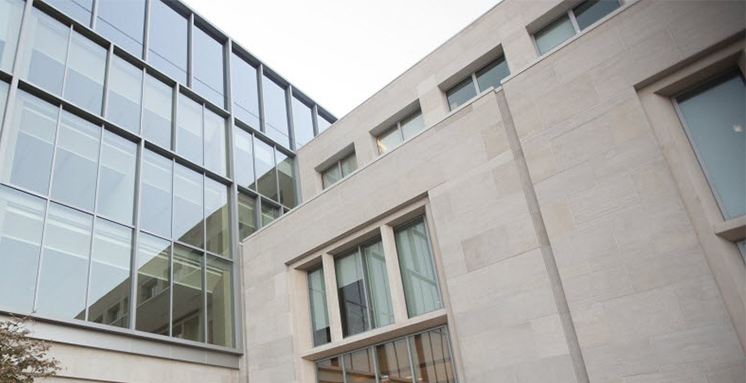 The Resource documents the experience and knowledge gained from Harvard's certified and registered LEED® projects, as well as information culled from years of experience in sustainable project management, life cycle costing, and overall implementation of Harvard’s Green Building Standards. Using LEED® as the accountability tool, the Resource is designed to foster continuous improvement in cost-effective green building design. The site will be continuously updated and expanded to reflect the frontier of best practice across the University. It is our hope that by creating and sharing this Resource, we can both support and learn from others as we all strive to meet the profound challenge of becoming an environmentally sustainable society. As of August 2017, Harvard has 118 LEED® Certified projects, more than any other university in the world.